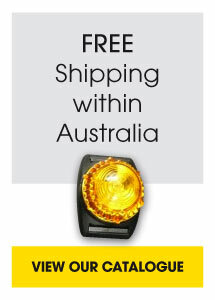 Rowing Boat Lights is an online store operated by Active Lights Australia. Rowing or Kayaking can be dangerous, especially if training in the dark. Be seen and be safe with a Rowing Boat Light. Made by rowers, for rowers, these lights are lightweight, waterproof and easy to use. They mount to the existing features of most boats with no need for special tools or modification. The lights provide a convenient and reliable solution to the problem of rowing and kayaking in the dark. © 2012 Active Lights Australia. All Rights Reserved.